Have y’all seen the new “antigravity pump” video from NB? I can’t believe my eyes! Is that a BMB with a lid staying on all by itself?? 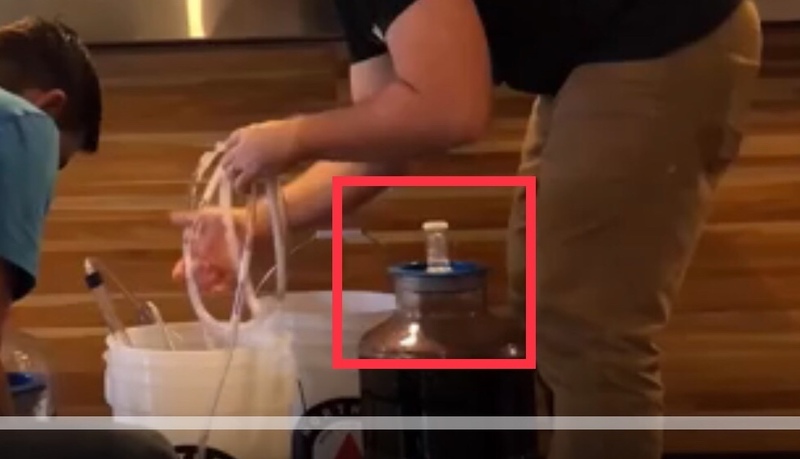 In a serious note I bet the siphon is quicker once you account for getting the pump out, attaching the tubing, sanitizining the tubing, transferring, then having to clean the pump and resanitize. If you have a lot of beer or wine to transfer or space/height issues a pump would be ideal. Looks cool but something else to clean. Think I will stick with gravity. I haven’t Figured out how to dial it in so I don’t lose so much sparge water heat though the hoses etc. Been done a couple times. I will still continue to heat my spare water as you still have to heat the wort to a boil. But I wouldn’t be concerned about starve water dripping a few degrees. Thanks Loopie, yes I read (and subscribe ) to the brulosophy site. It’s a good point I was probably too new in the process and was sweating it a bit too much. I know I can shorten my hoses quite a bit as well. I will prob dial it in over the winter and see if I can get a nice even flow from the sparge arm. Some of the issue seems to be that of the riptide flow valve and it may not have the resolution/linearity at the low end. I may be better off letting it pump full volume to another manual valve near the sparge arm itself.